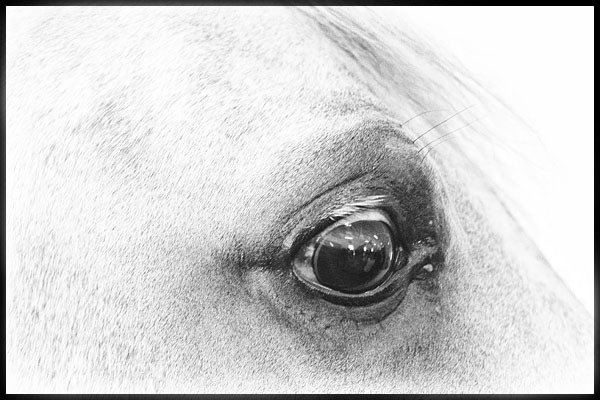 We have always loved horses, but failed miserably when it came to photographing them. 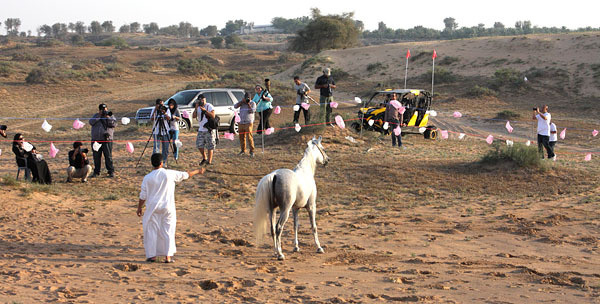 So we were extremely happy to be advised by HIPA that we had been selected to attend the workshop on Horse Photography. On the day of the event, we were taken by bus to the venue. En route Ms. Ola Khalaf from HIPA introduced us to our instructor Ms. Carol Walker who gave us a personally autographed book on how to photograph horses, and a lot of advice on what to look for when photographing horses. 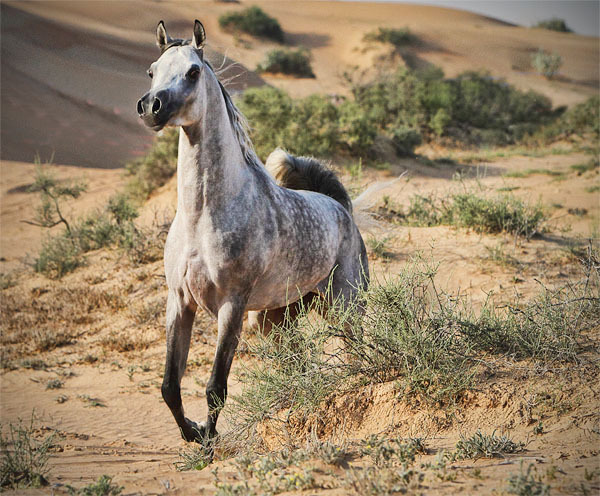 We have to be especially thankful to Mr. Adbulaziz Alawar for the great hospitality shown to us,and for allowing us to photograph his lovely horses. During the morning session, we worked with the horses at the stables, but after a wonderful lunch, we went out into the desert. 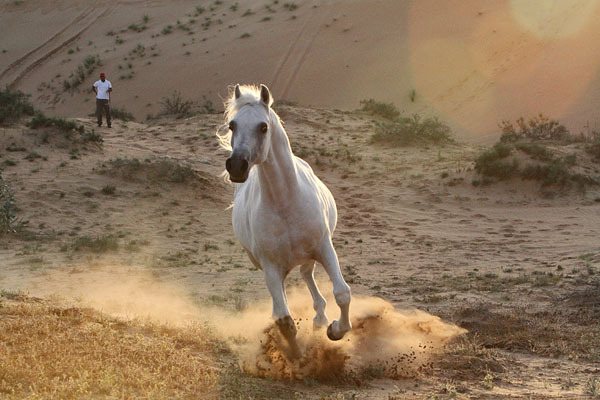 The stallions were then set loose one at a time and allowed to run, while all of us put our training to practice. 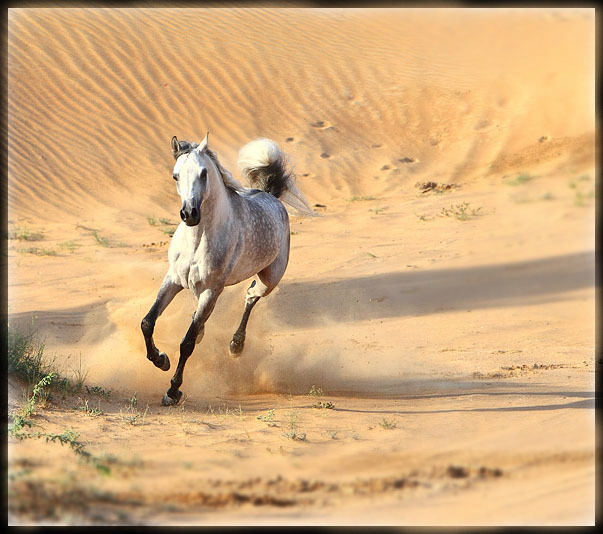 It was great to shoot these amazing animals as they ran freely across the beautiful dunes. Overall, an unforgettable experience. Loved every moment of it. Thank you HIPA !! This entry was posted in Workshops and tagged Carol Walker, horses, Ola Klahaf, workshops, www.hipa.ae, www.livingimagescjw.com on March 21, 2014 by pkphotography.